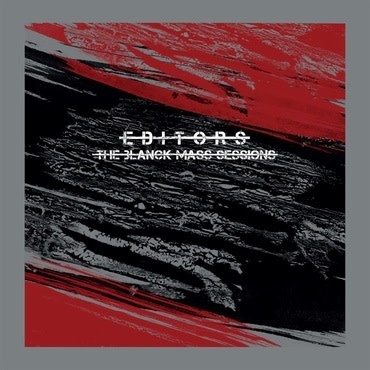 An electronica-infused alternative version of Editors’ acclaimed Top 10 album Violence, The Blank Mass Sessions casts the songs in a bold new light, offering a fascinating insight into the album’s creative process. The eight track album, made up of producer Blanck Mass’ original productions of Violence, also includes the brand new single Barricades. For Barricades, Smith’s hopeful lyrics combine with yearning synths over robotic drum machines and sweeping basslines, while Cold is given a frostier edge through Blanck Mass’ harsh percussion and robotic directness. Violence’s stripped back beat builds and erupts into a synth-fuelled chorus brim-full of busy drum patterns and Magazine’s jaunty, sweeping synths and rolling snares lend it even more electronic swagger than the original. Hallelujah (So Low) gifts the greatest insight into the triangular relationship Violence was born from. The warmth of the album version’s acoustic guitar and industrial fuelled chorus are replaced with sparse, ethereal synths, giving the track and The Blanck Mass Sessions in general, a mechanical, other-worldly edge.